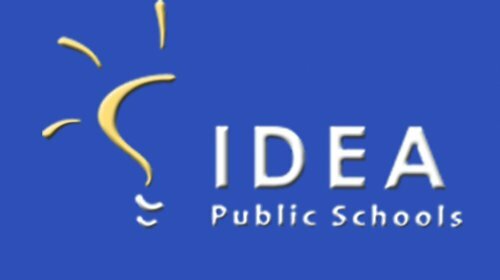 RGV Life: IDEA Public Schools Wellness 2nd Annual 5K & Health Fair! 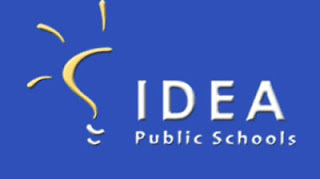 IDEA Public Schools Wellness 2nd Annual 5K & Health Fair! Join us for the 2nd annual 5K Run/Walk, 1K Kids' Fun Run and Health Fair exhibiting available health resources and programs in the RGV! All proceeds will go towards supporting IDEA Public Schools' Wellness Program. Our mission is to improve the health and wellness of our students and their communities throughout the Rio Grande Valley! The First 200 to register for the 5K Run/Walk will receive an event t-shirt! All Kids' Fun Run participants will receive a finisher's award! Late registration: The registration rate will increase by $5 for each race on the day of the event.